It features a side story about two boys who are attracted to one another, and who share an onstage kiss. The novel was a top pick by the editors at the New York Times and named a Stonewall Book Award "Honor Book" in 2013 for its portrayal of LGBT issues. 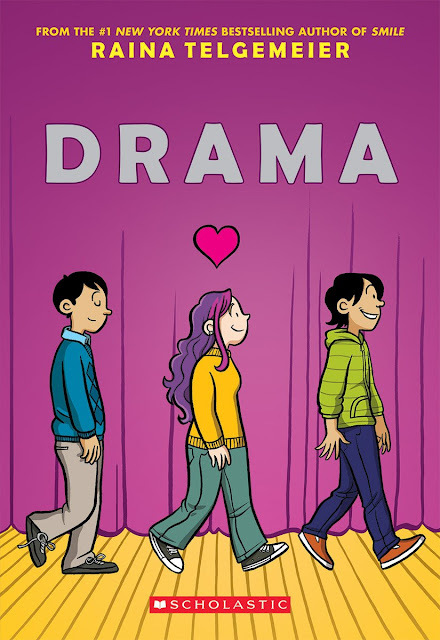 Children's book distributor Scholastic Canada rates Drama as appropriate for readers 10 to 14 years old. However, it's also among the most challenged books in school libraries in the United States, according to the American Library Association, and has been banned from entire school districts in Texas. Now, librarians at all Ottawa Catholic School Board elementary schools have been ordered to remove the book, according to emails obtained by CBC News. In the emails, sent Jan. 7, Robert Long, the board's co-ordinator of learning technology and support, tells librarians the books will be transferred to middle and high schools, where they will "more appropriately target 13+ students." It is not a book we really need younger kids reading without guidance. Long said the decision was made at the school board level by either a "religion co-ordinator" or a superintendent. The reason for removing the book was "not necessarily for LGBTQ content," Long wrote in the emails. "The problem with the book is the actual relationship content," he wrote. "It is not a book we really need younger kids reading without guidance." The books are now available in the board's middle and high schools "where it is age appropriate," according to a statement from spokesperson Mardi de Kemp. The board didn't agree to an interview and would not confirm the books have indeed been removed from elementary schools or discuss why. The book's author was not immediately available for an interview, but she reacted to the news on Twitter on Tuesday. "All this time we thought Canada was our most progressive sibling," Telgemeier wrote. "I'm sad for the kids who need this book but can't access it." It's also difficult to find on Ottawa Public Library (OPL) shelves, but only because it's so popular — there's currently a lengthy wait list for it, said main branch librarian Sophie Tilgner. The OPL has received no complaints about the book, she said. "It is not something that we object to here at the library," Tilgner said. She believes pulling the book represents a lost opportunity for the Catholic school board's youngest students. "One of the great things about this author is that she really reflects diversity in her characters, and they are true to life," Tilgner said. The OPL takes any decision to remove a book from its shelves very seriously, she said, a process that involves several layers of evaluation and serious professional consideration. "We are generally in the business of providing more information and more opportunities for people to learn about other kinds of people, and learn about themselves," Tilgner said. It's not a common move for the Ottawa Catholic School Board, either, according to the internal emails. 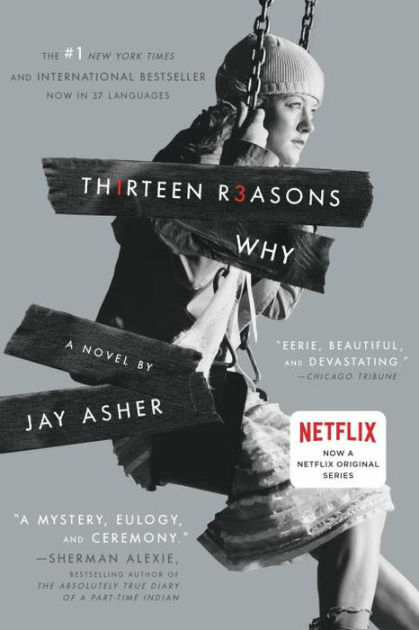 The last book to be removed was 2007's Thirteen Reasons Why, which generated controversy for its graphic depictions of teen suicide. The decision has been reversed.